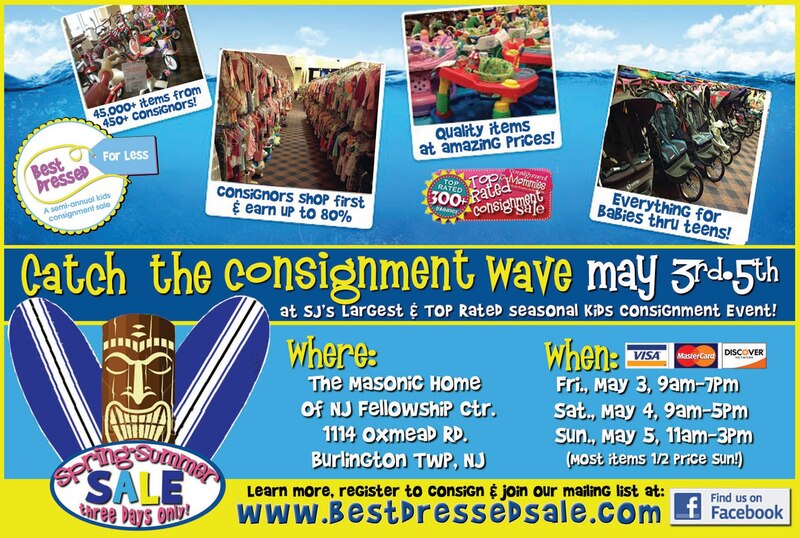 Just Plain Silly Entertainment, LLC will be twisting balloons during the start of the Best Dressed for Less Consignment Sale this Friday, May 3. We’ll be there during the morning and into the early afternoon. Hope to see you there!